Kayla Rose Oxenham from Port Charlotte, Florida, was arrested by police for child abuse charges. Kayla purposely branded her two young children with a stick and a lighter. Kayla used a lighter to burn the stick and pressed it against her 5 and 7-year-old on their arms. The children said their mom told them she burned them so they could have ice cream and then identify both of them as hers. 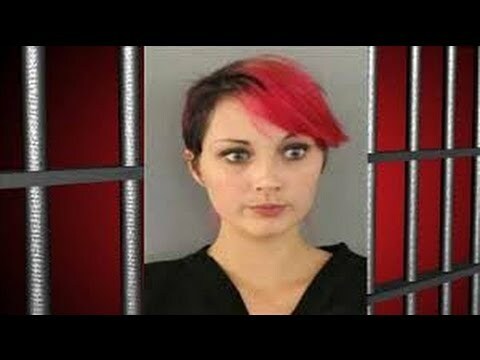 Law enforcement did not waste any time and threw her behind prison bars until they carry out the rest of the investigation.